Rebranding: Could It Be Beneficial For Your Business? Starting a business is risky, and it is important to do everything in your power to minimize your exposure to risks and issues in every way possible. Many entrepreneurs end up starting business organically — allowing a hobby, talent or idea to slowly develop into a venture that actually pays. 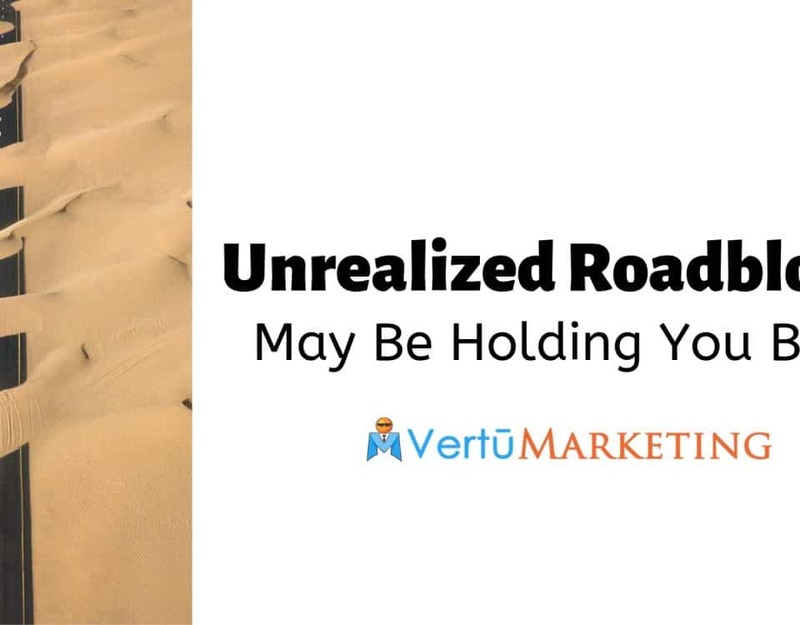 Whether you are jumping in with both feet with an official launch or your business sort of grew slowly into what it is today over time, it is smart to take heed of common business traps and work to avoid them. It is an unfortunate reality that a large portion of small businesses fail. There are many reasons why so many are not successful, and it can be helpful to look at what might have gone wrong and how these companies may have survived had they made different choices. One of the most simple and common traps businesses fall into is choosing the wrong name. Your company name should be easy to remember and appealing as well as translatable across various markets as your company grows. 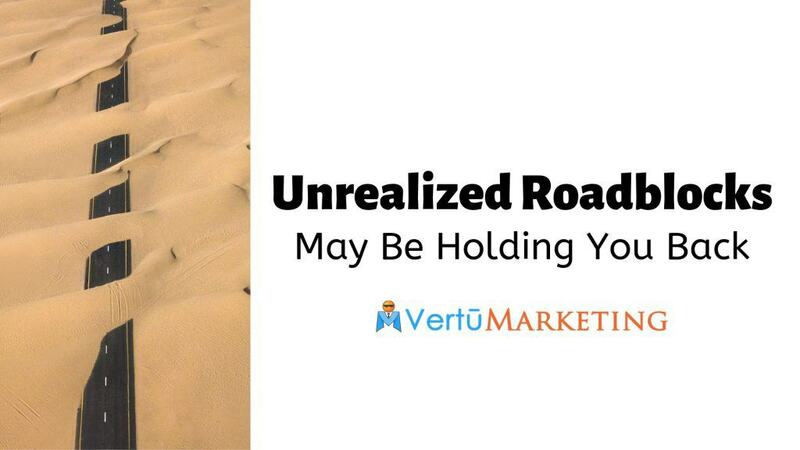 Another trap that catches some businesses is lacking a formal marketing strategy. 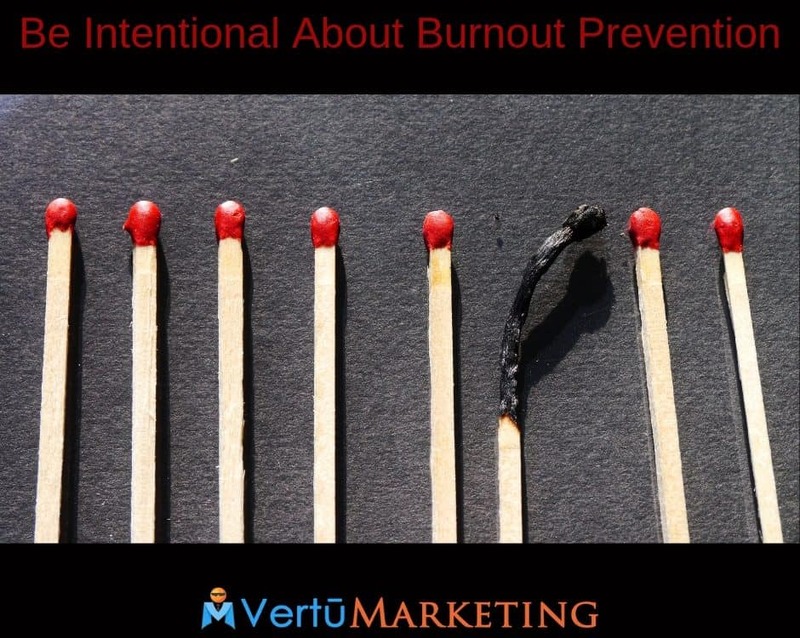 When your business has seen a significant amount of growth through word of mouth and customer referrals, it can be difficult to see the importance of having a serious marketing plan. However, as you formalize your operations and attempt to reach new clients, it is smart to do this in a professional manner. When you have a strong marketing strategy, you can see significant growth for your business. One of the most common errors new businesses make is to significantly underprice their products and services. Charge what you are worth — if you value what you offer to customers, they are more likely to also value it. Cheaper prices may lead to more customers right away, but that won’t help you pay the bills, and it can cause trouble in the future if you need to dramatically increase prices. 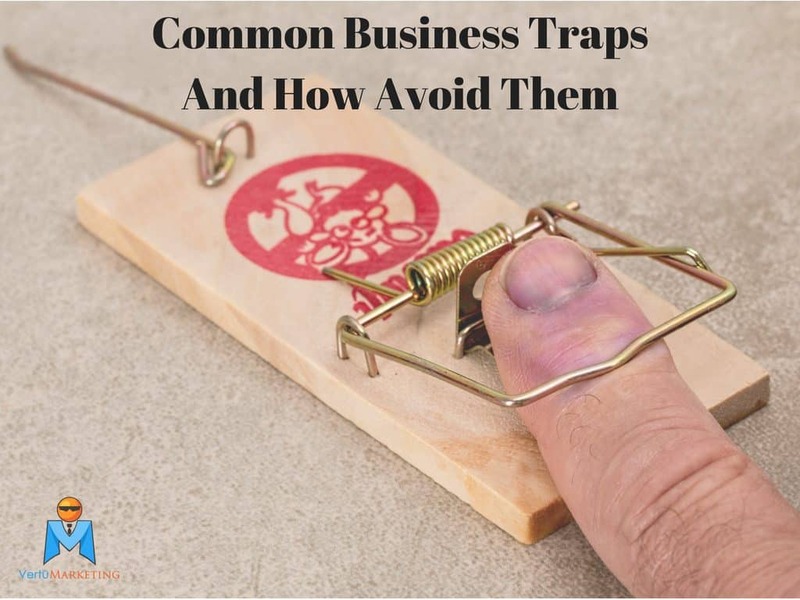 Avoiding common business traps will not only help you stay in business, it can reduce complications and stress you may experience as a business owner. 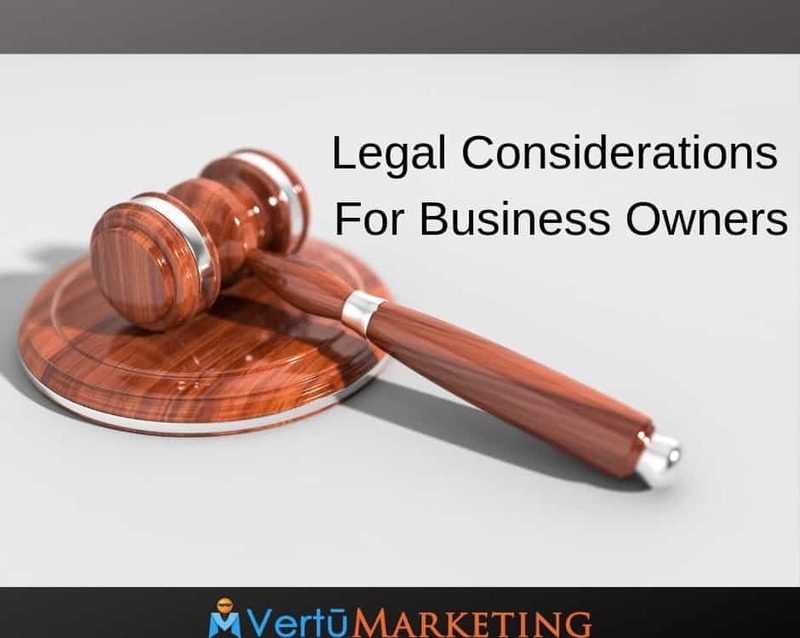 As you start your business or move to formalize your business operations, it can be beneficial to learn about certain pitfalls you will want to avoid.